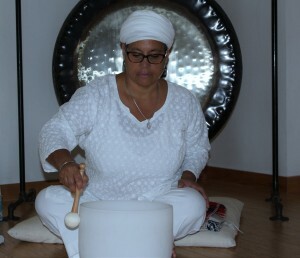 Join Josie on Wednesday evenings for an inspiring and sacred experience. 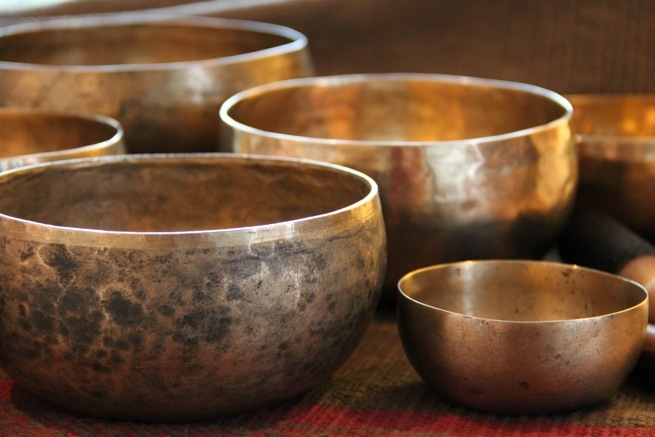 Let the sounds of the bells, chimes, bowls, gong and sacred objects fill your inner and outer space. REORIENT yourself to live in ALIGNMENT with your highest potential. Wear comfortable clothing, expect to relax and let go.